Sign up and receive Property Email Alerts of Apartment Blocks for sale in Rosebank, Cape Town. 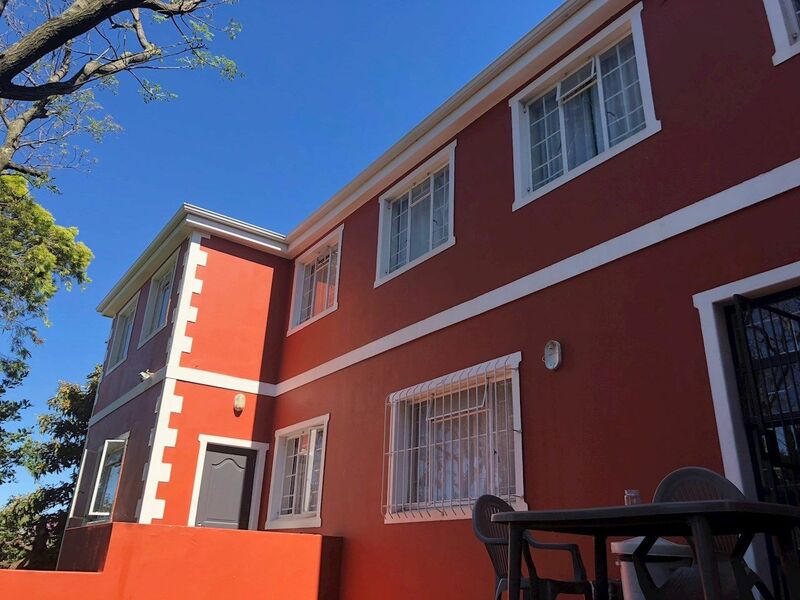 A rare opportunity to purchase a fully operational student accommodation premises within walking distance of UCT and other tertiary institutions. Close proximity to public transport . The property consists of two semi-detached sections comprising of 19 furnished bedrooms, 5 bathrooms, 1 toilet, 2 entertainment lounges and 2 kitchens plus secure off-street parking for 4 cars. The property is well maintained and in very good condition. Operation can be taken over with a minimal spend. Sign-up and receive Property Email Alerts of Apartment Blocks for sale in Rosebank, Cape Town.